Christmas is just around the corner, and it’s time to find that perfect gift. But, with such an abundance of quality products available on the market, it can be difficult to decide on the one item that will make the holiday special for your southern gentleman. 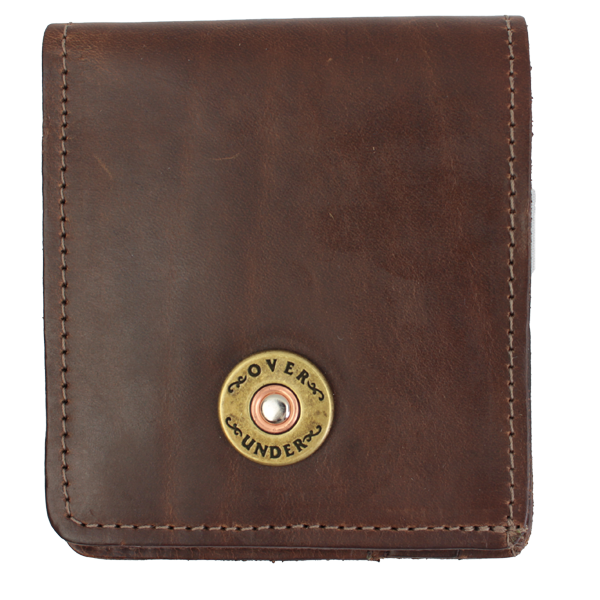 As one of the leading online suppliers of men’s accessories, Over Under Clothing specializes in American made apparel and offers a vast assortment of unique choices that to ramp up the wow-factor this season. Everyone needs outerwear to keep themselves warm this winter, and a Waxed Briar Jacket Field Tan is just the product. Featuring a heavy duty waxed cotton exterior and a cozy flannel lining, this jacket is guaranteed to keep your loved one warm during his many outdoor excursions. You can’t go wrong with a new wallet, especially one that’s made out of exceptional leather like the Horween Bi-Fold Wallet. Complete with hand-stitched seams and durable craftsmanship, this product will easily provide a safe place to keep bills and credit cards that will last for years to come. For those who like to travel around, whether it’s to work or on a business trip, the Wax Sportsman’s Portfolio is the perfect gift. It features a quality leather grab handle, shiny belt buckles and a waxed canvas exterior that will protect your loved one’s belongings as they move from one place to another. Give your man a touch of style with the Single Shot Belt. Constructed out of the finest leather and displaying solid brass hardware accents, this product provides a timeless look that is sure to spruce up any outfit. There’s always a need for a compartment to hold small items and the Dopp Kit is the right product for the job. Made out of soft leather, this bag provides a roomy interior for various personal possessions and has a sturdy oversize zipper that makes it easy to open. Finding the ideal gift is easy once you know where to look. Get started on your holiday shopping today by browsing the vast collection of merchandise that’s available on Over Under Clothing’s website. Whether you want timeless clothing or men’s accessories, this all-American brand has an excellent selection. If you have any questions about a certain item, don’t hesitate to give them a call at (904) 619-0577.